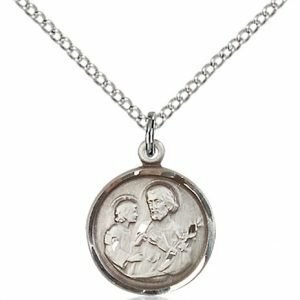 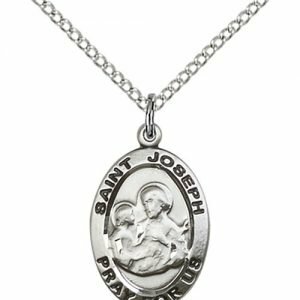 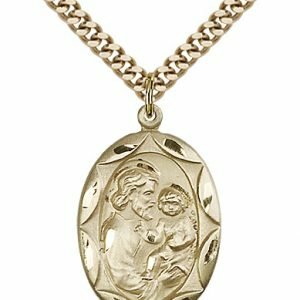 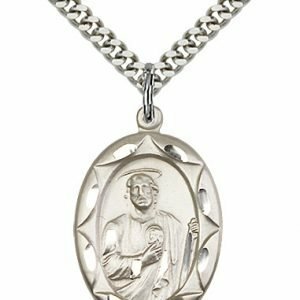 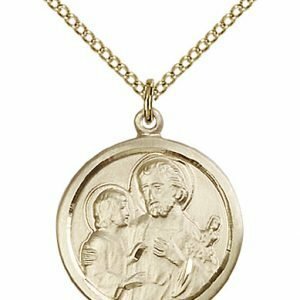 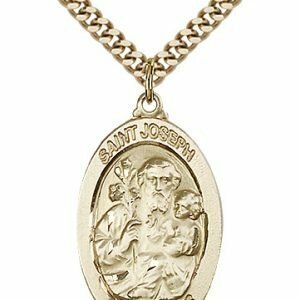 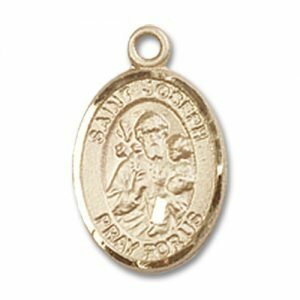 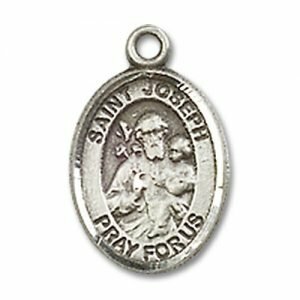 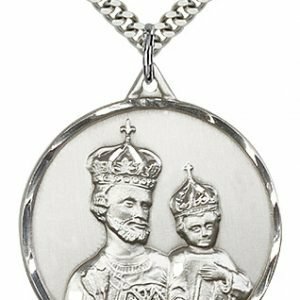 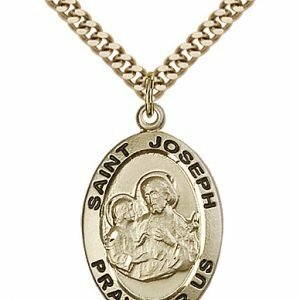 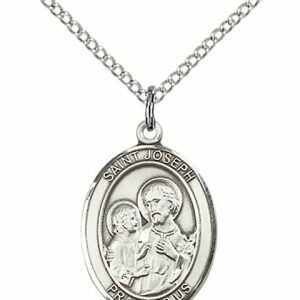 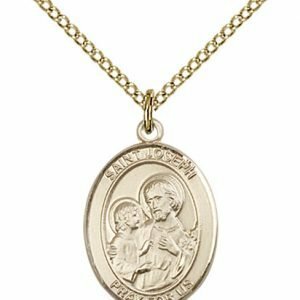 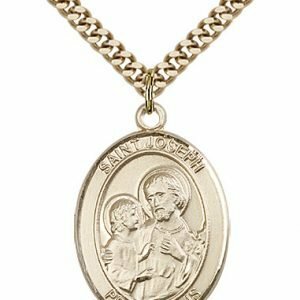 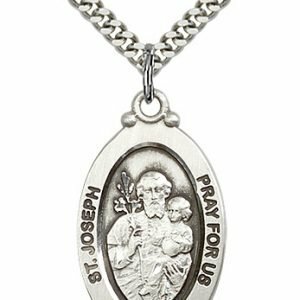 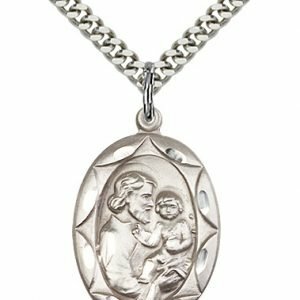 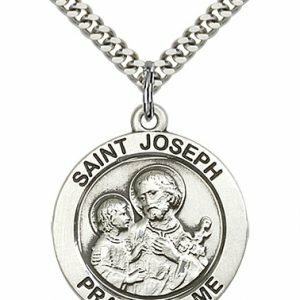 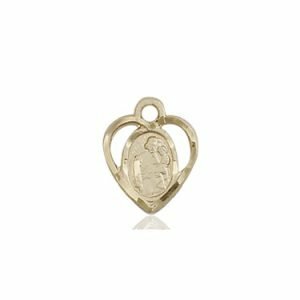 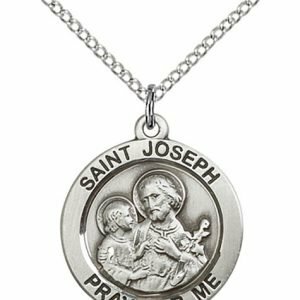 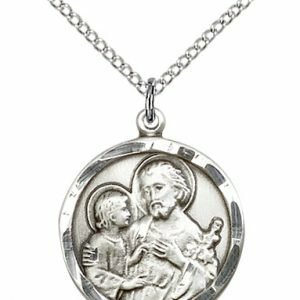 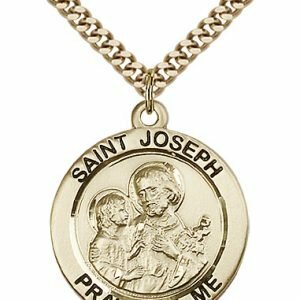 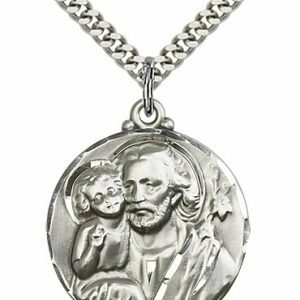 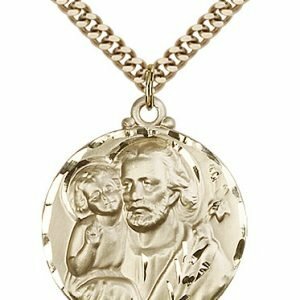 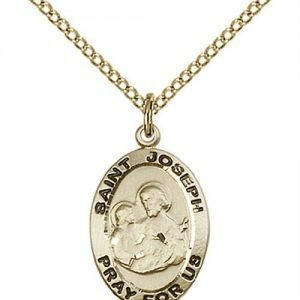 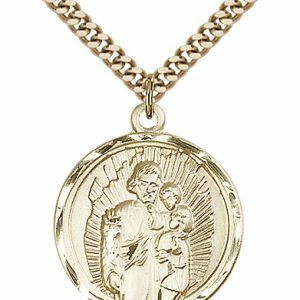 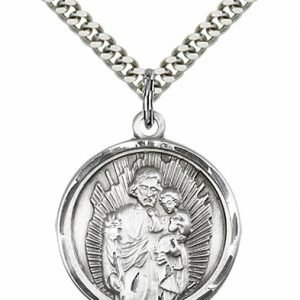 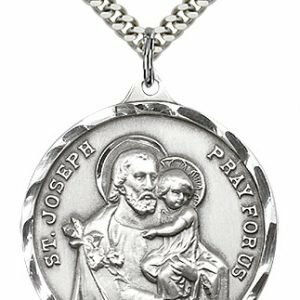 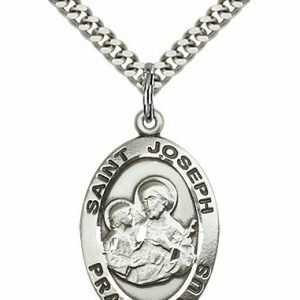 St. Joseph is best known as the husband of the Virgin Mary and the foster father of Jesus. 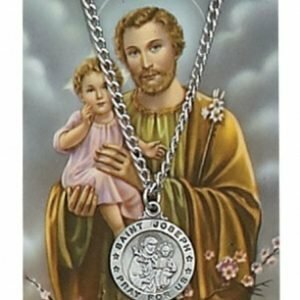 It is the humility, dedication, love, and trust in God that he showed in these relationships that teach us of who St. Joseph was. 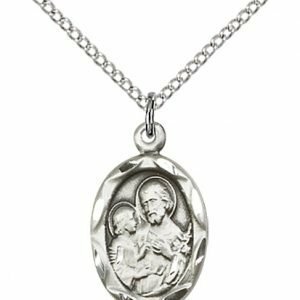 A gentle and good man, he shared with Mary in raising Jesus from his birth through his childhood. 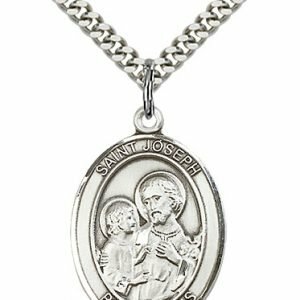 St. Joseph’s death is not mentioned in the Gospels, and has been assumed in tradition to have happened prior to Jesus’ public ministry. 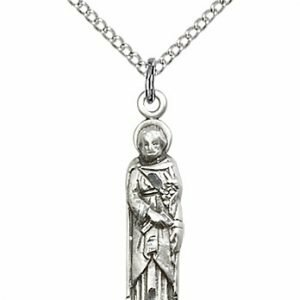 Due to this, he has been celebrated as the patron of the dying, since it is suggested he died surrounded by Mary and Jesus, a most happy and holy death. 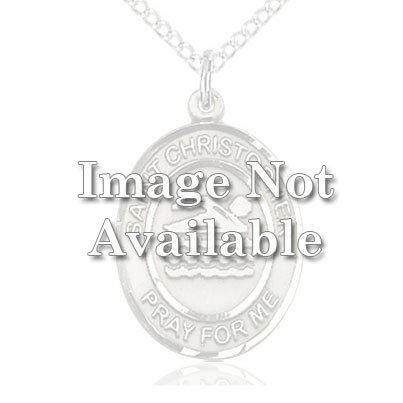 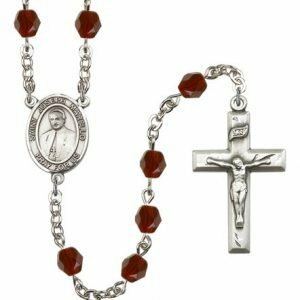 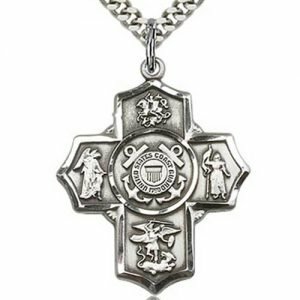 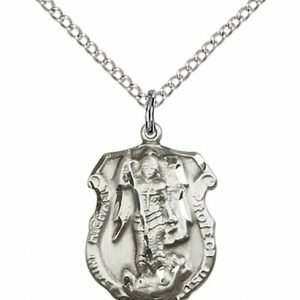 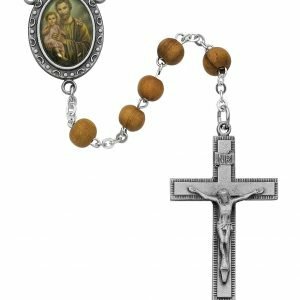 He is also the patron saint of fathers, workers, and the universal Church.